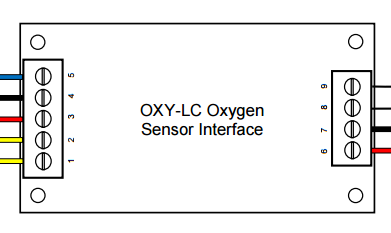 The OXY-LC Oxygen Sensor Interface Electronics provides the necessary electronics to power and control SST’s range of zirconium dioxide (ZrO₂) sensors. 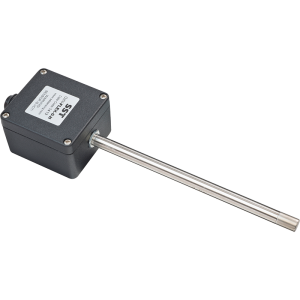 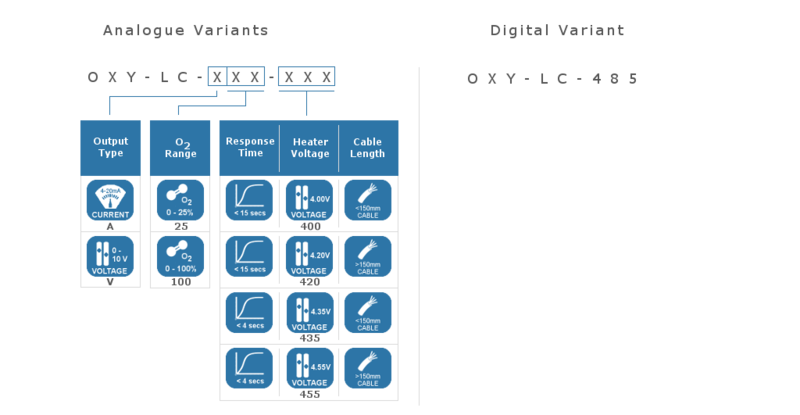 The OXY-LC Oxygen Sensor offers various user configurable output variants RS485, PWM, 0-10Vdc and 4-20mA. 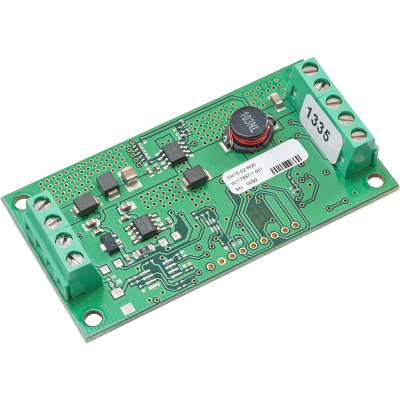 The RS485 Modbus RTU Protocol offers various benefits over other output types but most importantly it allows complete control of the sensor operation and access to all available information including sensor diagnostics, barometric pressure and pressure sensor temperature. 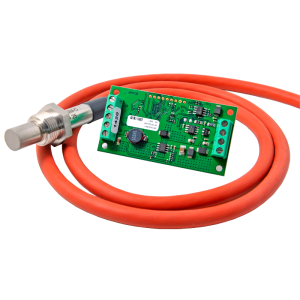 The adaptive software filtering which enables it to provide a fast response coupled with a stable oxygen output. 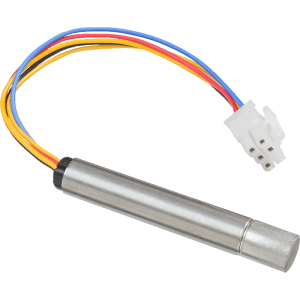 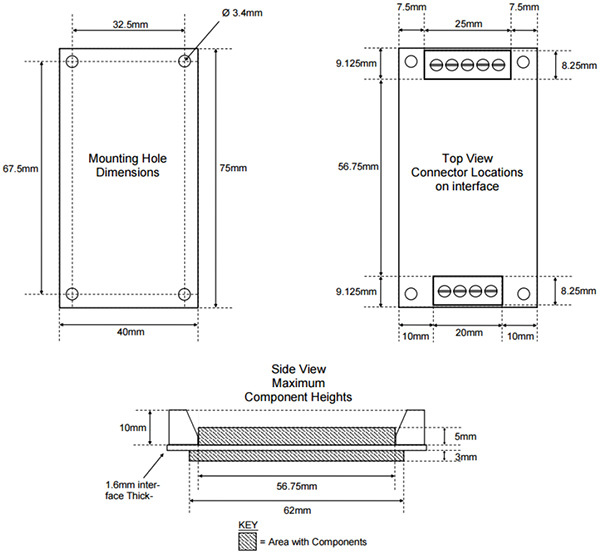 In addition to this, the OXY-LC Oxygen sensor interface electronics offers a high accuracy linear output for all of our zirconium dioxide oxygen sensors. 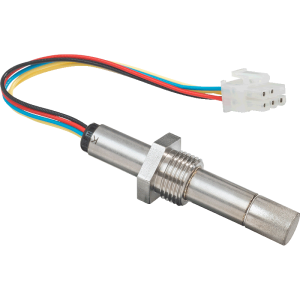 The built in pressure sensor allows for barometric pressure compensation and the interface mounted screw terminals offers easy wiring with reverse voltage and transient overvoltage.